Exquisitely detailed model, accurate dimensions and overall shape. Short Sunderland Mk.V exterior (designed to be used with Special Hobby Kits) JUNE RELEASE!! EXPECTED IN STOCK LATE MAY!!! 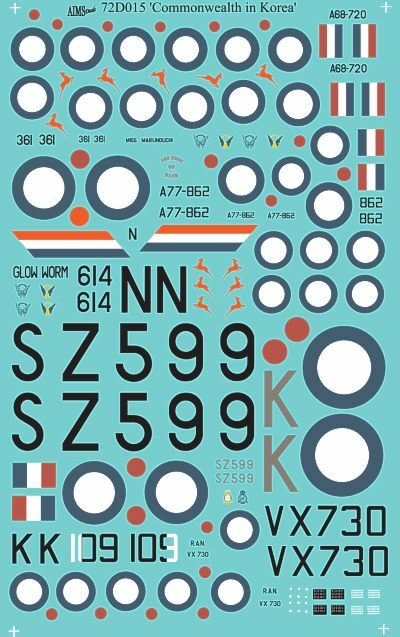 Short Sunderland Mk.V interior (designed to be used with Special Hobby Kits) JUNE RELEASE!! EXPECTED IN STOCK LATE MAY!!! 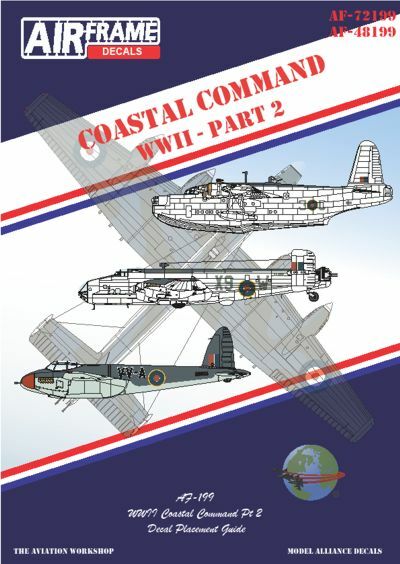 Short Sunderland Mk.V (designed to be used with Special Hobby Kits) JUNE RELEASE!! EXPECTED IN STOCK LATE MAY!! !